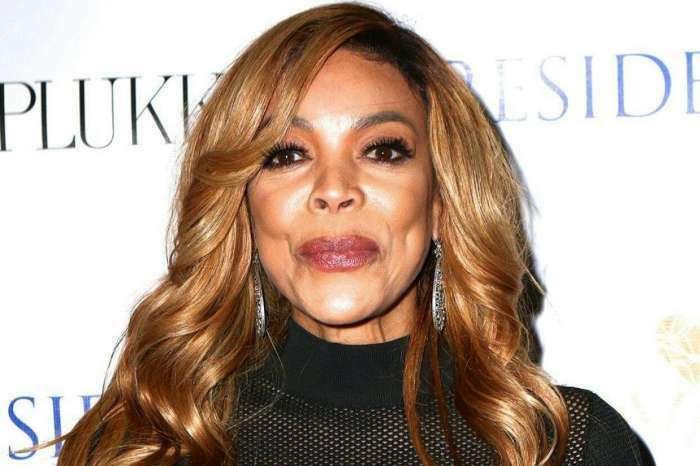 The Wendy Williams drama is taking dramatic twists and turns on a daily basis. After the news broke that her husband Kevin Hunter and his alleged mistress Sharina Hudson welcomed a baby girl this past week, Williams ended up drunk and in the hospital. And, a new report claims that Hudson had two abortions before carrying this pregnancy to term. 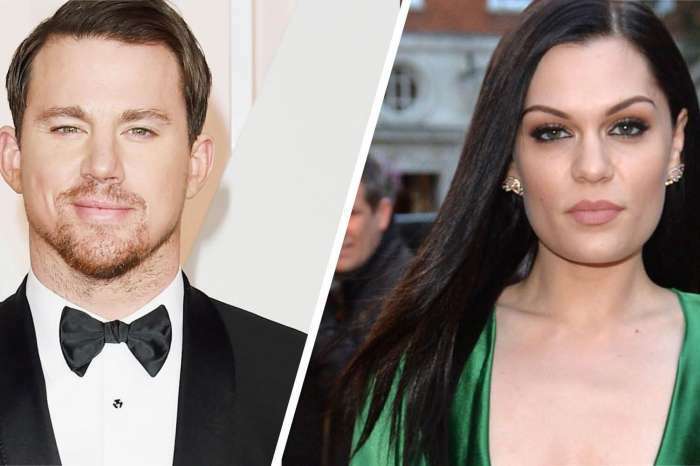 According to Radar Online, Hudson has been Hunter’s mistress for ten years, and they terminated two pregnancies before Hudson gave birth to their first child. The source added that her parents have begged her to leave Hunter, but Williams doesn’t have the strength to do it. 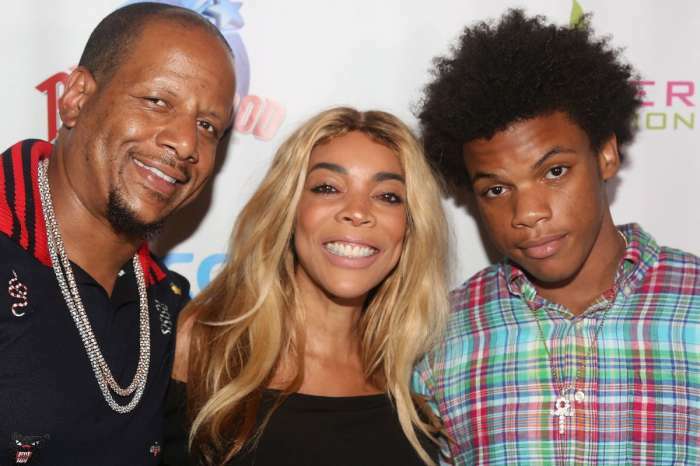 They have been married since 1997, and they are the parents of one teenaged son – Kevin Jr.
During Williams’ two-month hiatus from her popular daytime talk show, The Wendy Williams Show, she dealt with health issues, addiction problems, and her husband’s alleged affair. 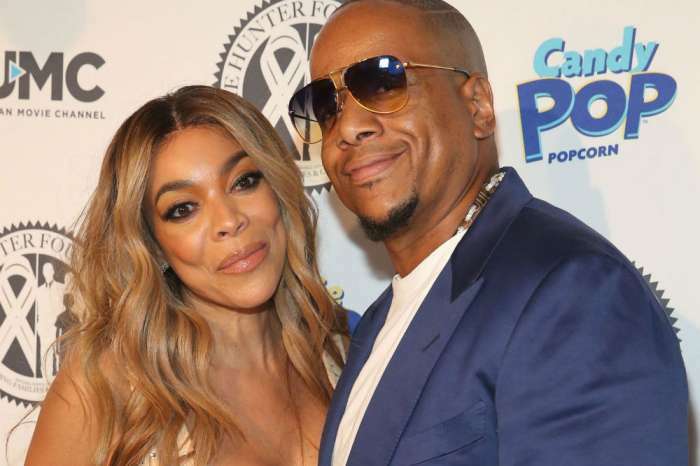 When she returned to her show earlier this month, Williams told fans that marriages aren’t easy, but she said not to ask her about her marriage until her wedding ring is gone. “It ain’t going anywhere, not in this lifetime,” said Williams. She also called Hunter her lover and best friend, but then on March 19th, she told viewers that she had been living a sober house in Long Island City instead of with her husband. However, just a few days later, when Williams found out Hunter and Hudson had welcomed a baby, she checked out of rehab and relapsed. Eventually, she was found drunk and rushed to the hospital. 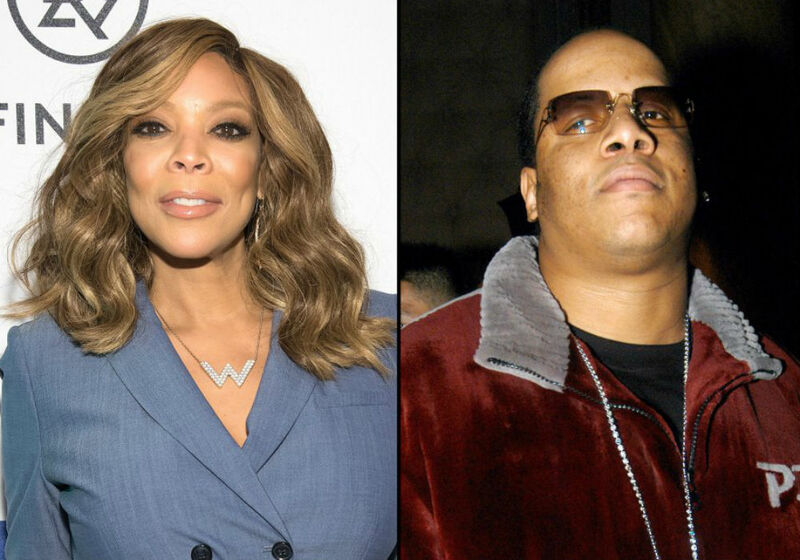 A source says that Williams was “in a bad way” and she disappeared from the studio after she filmed Monday’s show. However, she did manage to show up and shoot Tuesday’s episode. Williams was also spotted without her wedding ring, and sources say that she is “distraught” about the situation. Apparently, she didn’t think Hunter would go this far and have a baby with another woman. Insiders say that Williams is lost and everyone is worried about her.